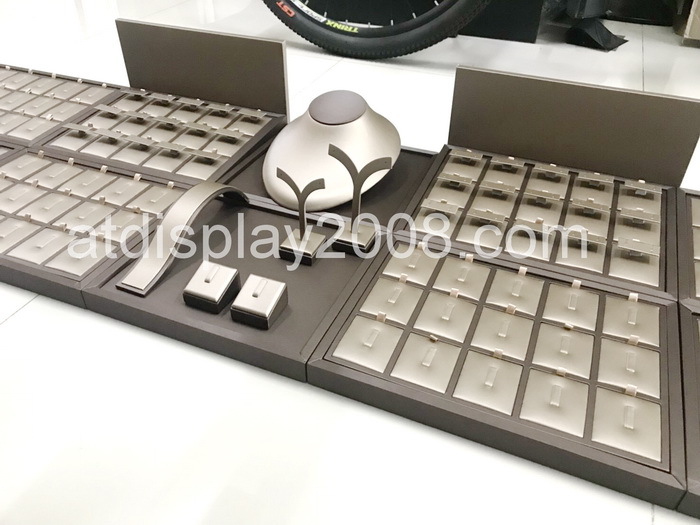 ATDISPLAY Co.,Ltd. has been doing in this business for more than 20 years. ATDISPLAY Co.,Ltd. was established by Mr. Namo. 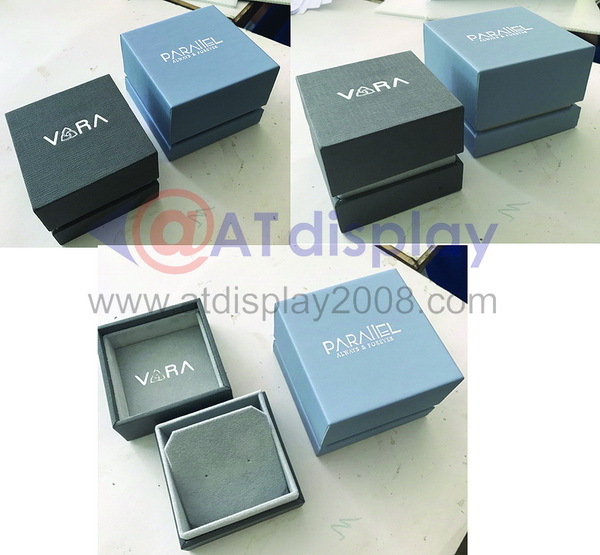 We are manufacturer and exporter of the finest quality boxes, pouches, bags, trays, and suitcases for jewelry, watch, coin, pen, perfume, and gift articles, as well as jewelry display. Today, ATDISPLAY Co.,Ltd. is proud to be in the business and enjoy a good reputation and being trusted from our customers around the world. You will not only find all you want for your jewelry, but you will also receive excellent services from our people. 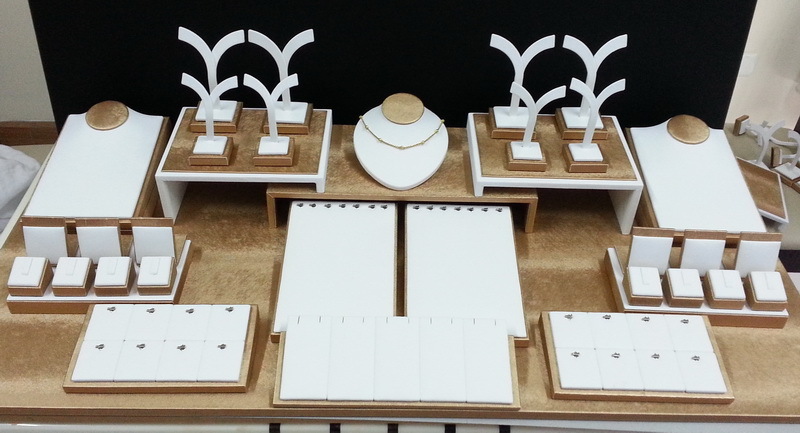 Our Vision is to be the leading jewelry accessory center in Thailand. We will do this by providing quality products, world-class human resources, innovative technology and systems and ensuring that our customers receive superior service for their entire package and display needs.